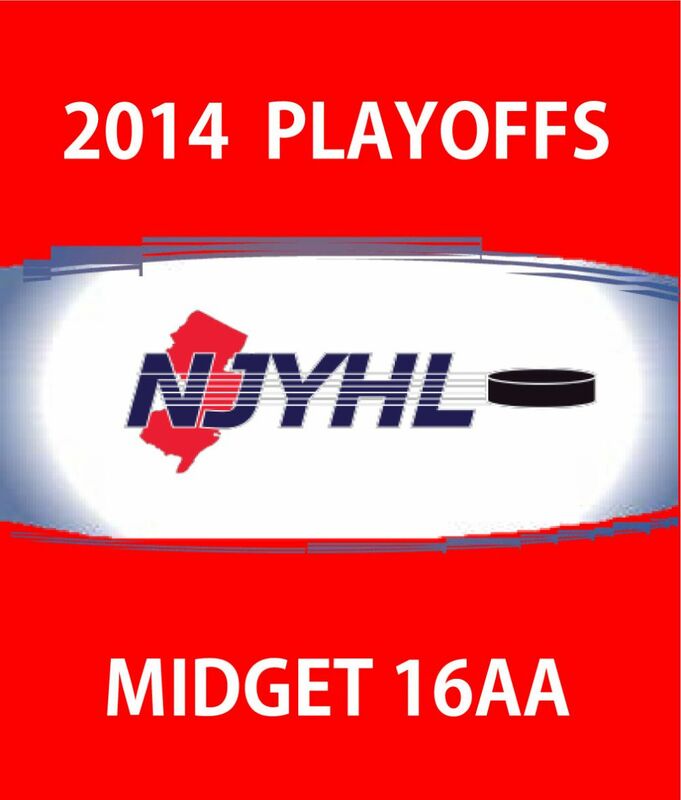 Midget 18AA, NJYHL Playoff Bound!! Two U16 Teams Advance to Playoffs! Midget 16AA, USA Hockey Nationals! 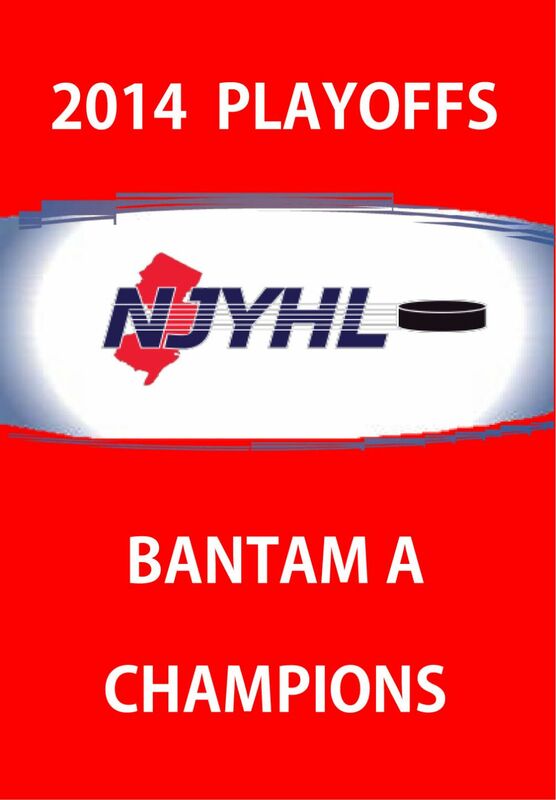 Bantam Minor, NJYHL Playoff Champion! PeeWee Minor, NJYHL Playoff Finalist! Midget 16AA, NJYHL Playoff Champion! 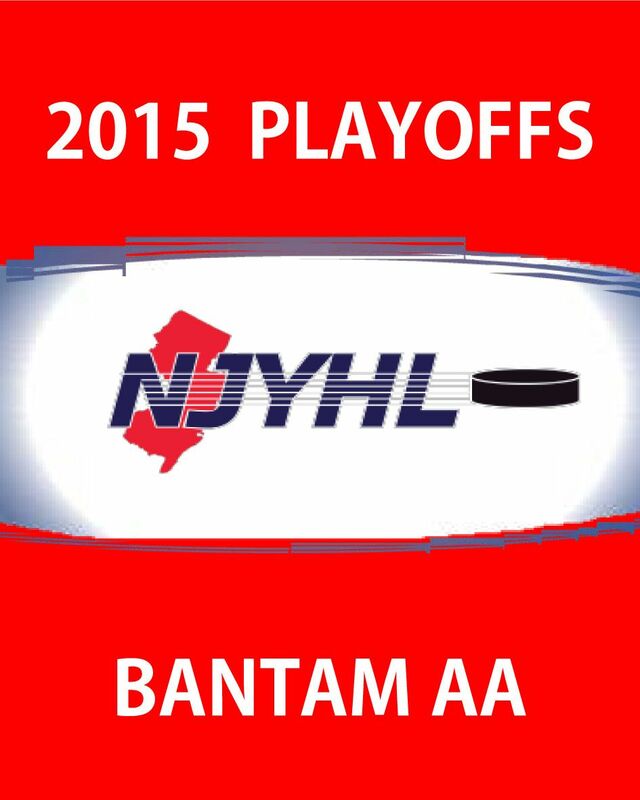 Bantam AA, NJYHL Playoff Bound! Bantam A, Good Luck at Districts! Bantam A, NJYHL Playoff Champion! 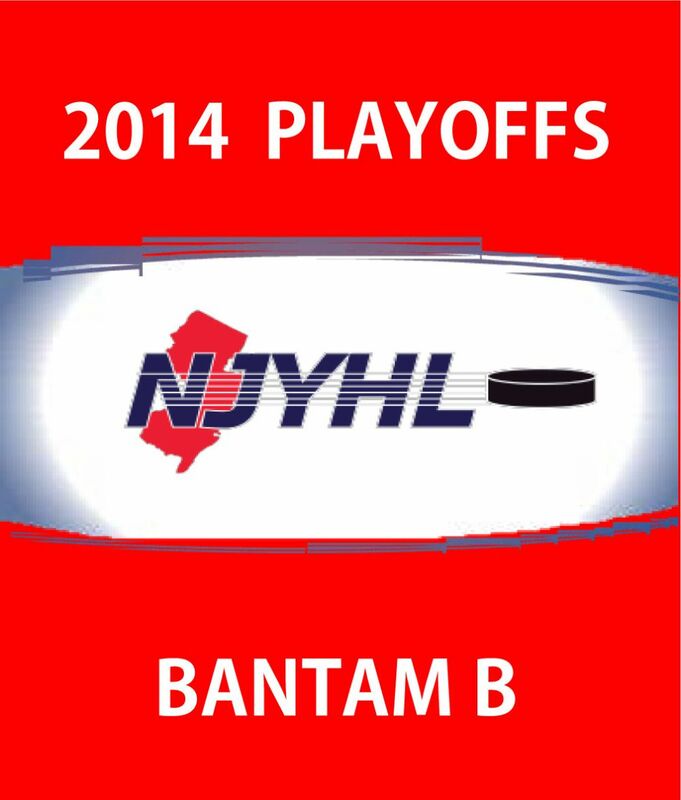 Bantam B, NJYHL Playoff Bound! Midget 16AA advance to NJYHL Playoffs! 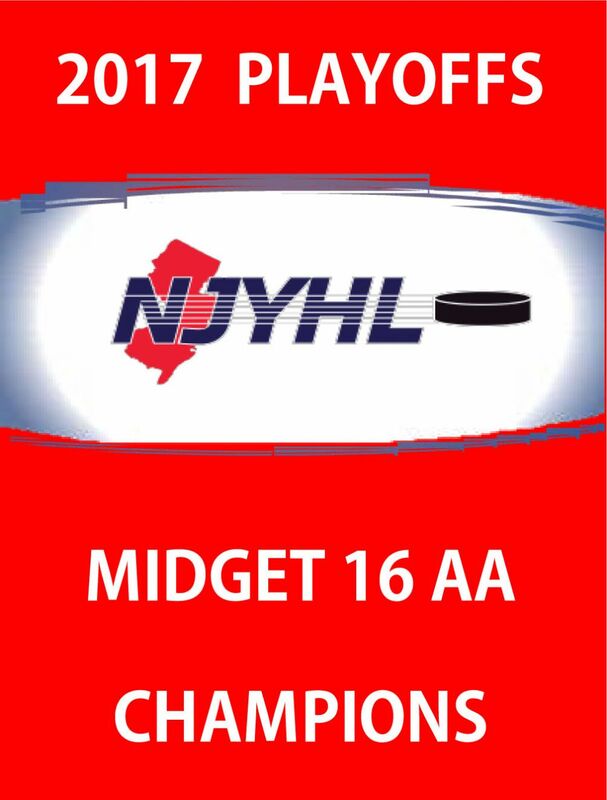 Congratulations to our Midget 18AA on their fifth straight trip to the NJYHL Playoffs. 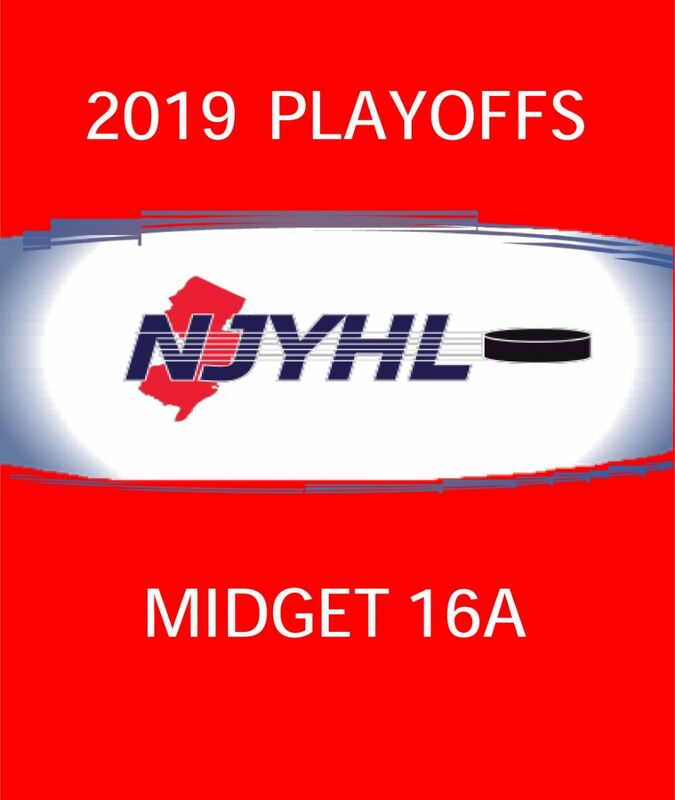 Congratulations to BOTH our Midget 16A teams on advancing to the NJYHL Playoffs. Congratulations to our 18AA team on their trip to NJYHL Playoffs!! Quite an accomplishment for this young team, which boasts all first year 18s and four 16 year old players! 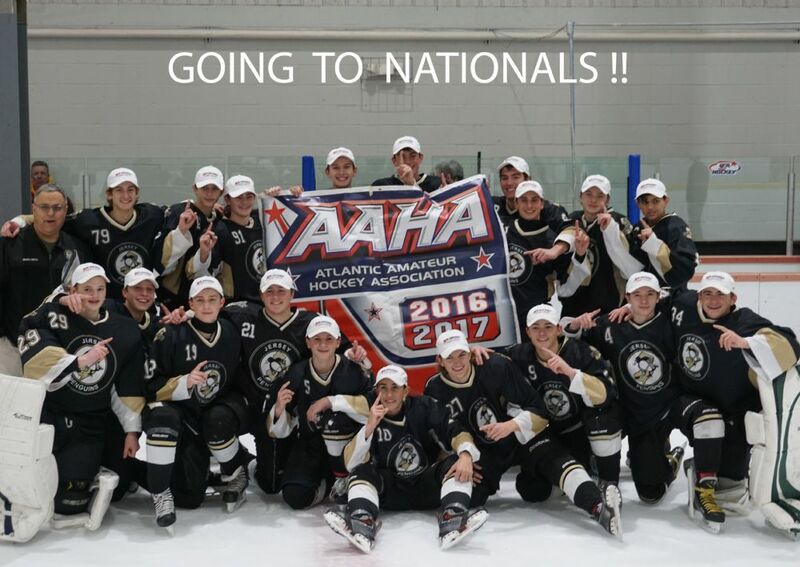 Good luck to our 16AA Nationals team during 2017-18 on their move up to 18AA! 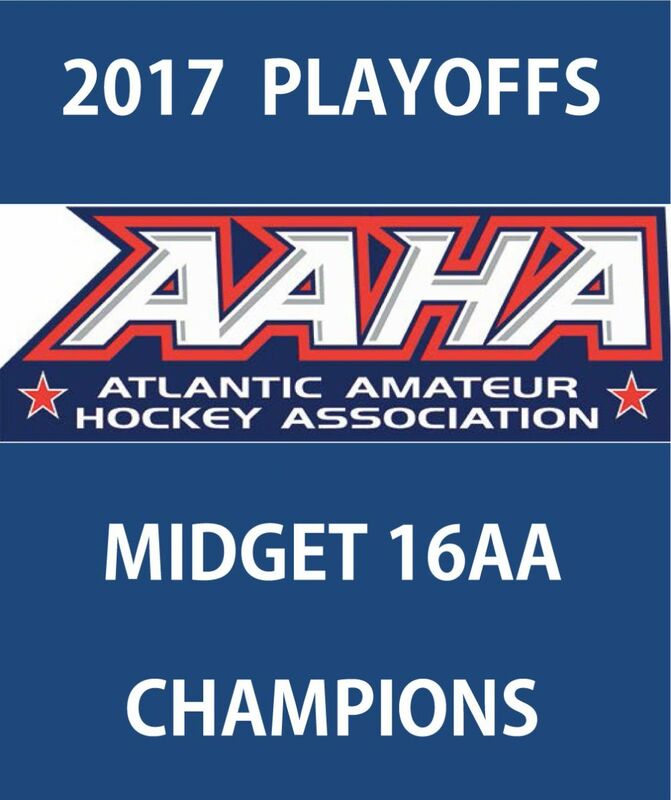 Our Midget 16AA team will represent the Atlantic District and New Jersey at the USA Hockey National Championships in Dallas in April, 2017 by winning the Championships at the NJYHL Playoffs and the Atlantic District Playoffs. Congratulations to the boys on the years of effort and dedication that earned them this honor. 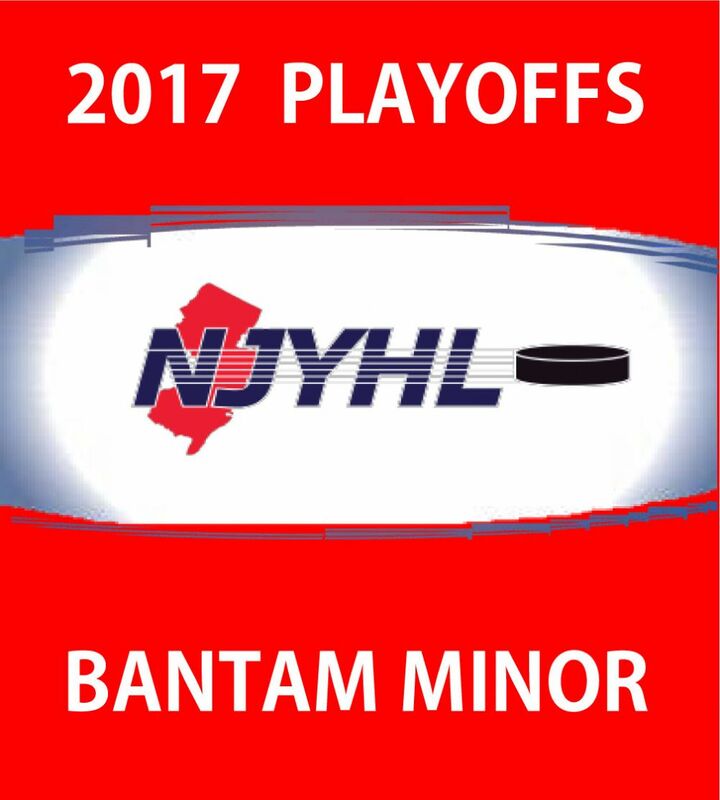 Congratulations to our Bantam Minor (2003) team on winning the NJYHL Playoffs! The team posted an impressive 18-1-1 regular season record earning a first round bye in the playoffs. On Saturday night they advanced by besting the Wildcats (White) team 4-2 to face the Wildcats (Blue) in the Championship game which they won 2-1! Well done and good luck at Districts! 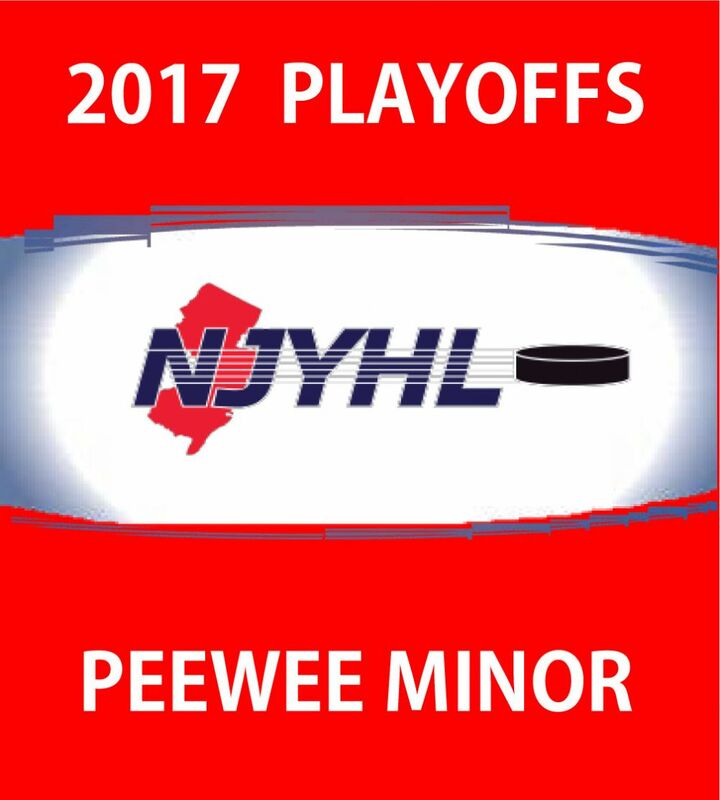 Congratulations to our PeeWee Minor (2005) team on securing making the Championship Finals at the NJYHL Playoffs! The team posted an impressive 19-1 record during the regular season, securing 3rd seed in the playoffs. They won their first two games, 3-2 over the Devils and 3-0 over the Jaguars, before losing to the second seeded Blackhawks in the Championship game. Well done boys and GOOD LUCK at Districts! Congratulations to our Midget 16AA - Lupovich team on winning the Championship at the Atlantic District Playoffs! The series went all three games against a very tough NJ Avalanche team in tight games. Congratulations and well done boys! Congratulations to our 16AA Midget - Lupovich team for winning the 2017 NJYHL Playoff Championship! Our players won the Regular Season, going 16-0. They were the only undefeated team among the 32 16AA teams in the League. 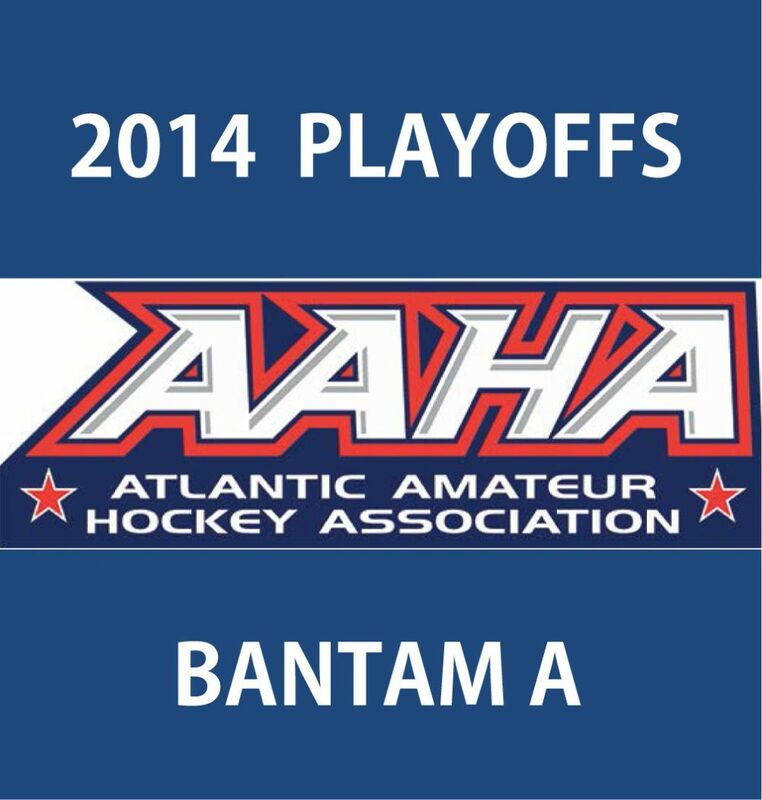 Congratulations to our Bantam AA team for clinching a berth in the NJYHL Playoffs! Good luck and well done boys! Congratulations to our Bantam A team for advancing to District Playoffs where they will face the best of the DVHL from Pennsylvania. Congratulations to our Bantam A team on winning the NJYHL Playoff Championship! 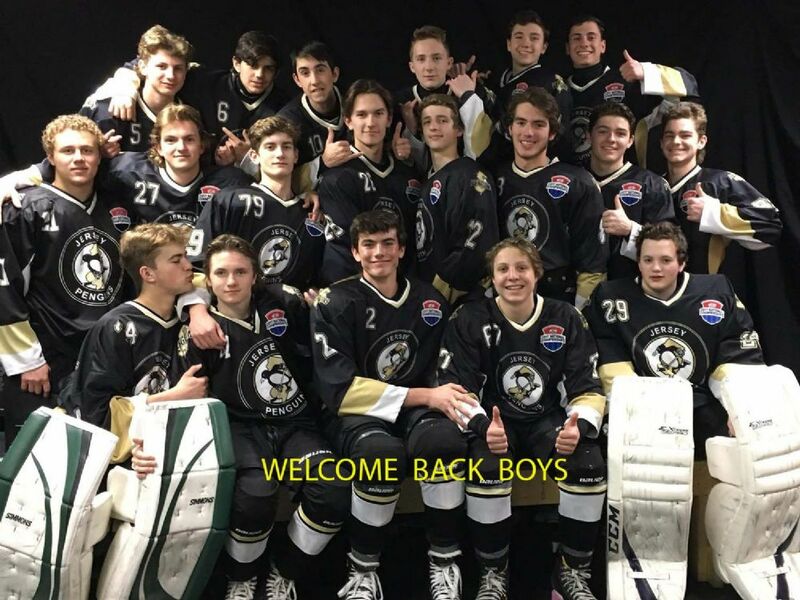 This team went 18-0 during the regular season, and was the only undefeated team among the 31 teams competing in the League at Bantam A.
Congratulations to our Bantam B team on advancing to the NJYHL playoffs, capping a League leading 16-2 season. Well done and good luck boys! Congratulations to our Midget U16AA team on getting points in 4 of their last 5 games at the end of the season to obtain a berth in the NJYHL playoffs. Well done boys and Coach Peirano! The Jersey Penguins skate teams out of two rinks, Howell Ice Arena (Howell, NJ) and Rock Ice (Dunellen, NJ). In Dunellen, we are skating a Midget U18AA team for the 2019-20 season. This is the website for that team. In Howell, we skate ADM through Midget teams. The website for teams skating out of Howell is here.